Beauty and the Beast -- "Chasing Ghosts" -- Image Number: BB306b_0169.jpg -- Pictured (L-R): Jay Ryan as Vincent and Kristin Kreuk as Catherine -- Photo: Ben Mark Holzberg/The CW -- ÃÂ© 2015 The CW Network, LLC. All rights reserved. 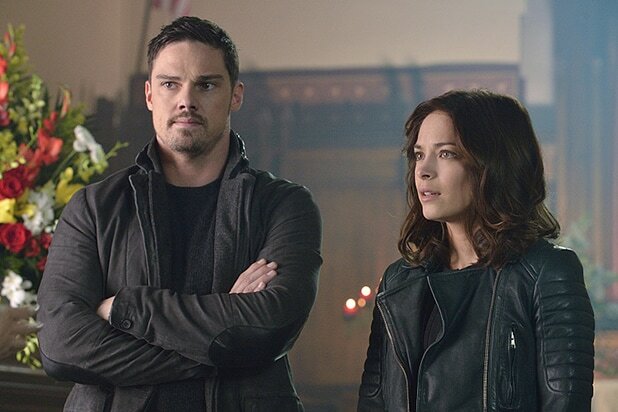 The CW has canceled “Beauty and the Beast,” which will conclude after its upcoming fourth season, TheWrap has learned. The 13-episode third season concluded on Sept. 10, and drew a 0.2 rating and 806,000 total viewers. 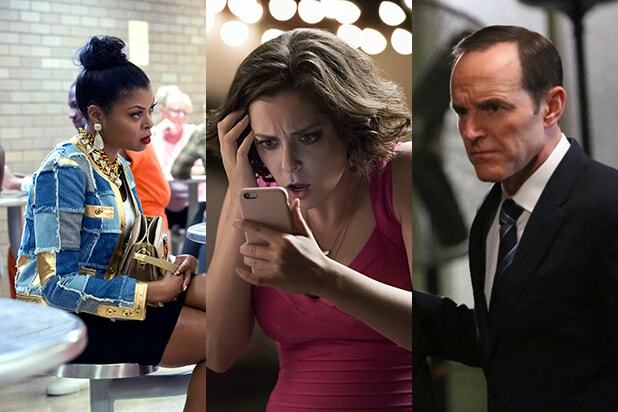 The final 13 episodes are scheduled to air in midseason/summer 2016, with an exact date to be announced later. Season 3 of the fantasy drama followed Cat (Kristin Kreuk) and Vincent (Jay Ryan) as they are finally able to focus on their love, finally free from Muirfield, manhunts and beasts. However, that love was tested as new and more dangerous threats awaited. When they learn that innocent victims are being used to test the boundaries of the impossible, Cat and Vincent uncover a deeper conspiracy, one which Vincent can fight only by turning to the beast he carries within. “Beauty and the Beast” is produced by CBS Television Studios in association with Take 5 Productions/Whizbang Films with executive producers Brad Kern (“Charmed”), Bill Haber (“Rizzoli & Isles,” “Thurgood”), Paul J. Witt (“A Better Life”) & Tony Thomas (“A Better Life”), Ron Koslow (“Moonlight”), Frank Siracusa (“The Yard”) and John Weber (“The Borgias”), with Sherri Cooper (“Brothers and Sisters”) & Jennifer Levin (“Without A Trace,” “Felicity”) as consultants.